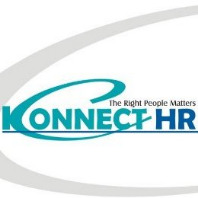 We are writing this mail on behalf of Konnect HR, Executive search firm​ ​based at Mumbai, which has asserted its stout and vigorous presence in the Pharmaceutical, Biotechnology and Healthcare Industry Since 2010. We have​ ​handled more than 500 searches at senior and Middle management level. Qualification: M. Pharm / B.Pharm/M.Sc.